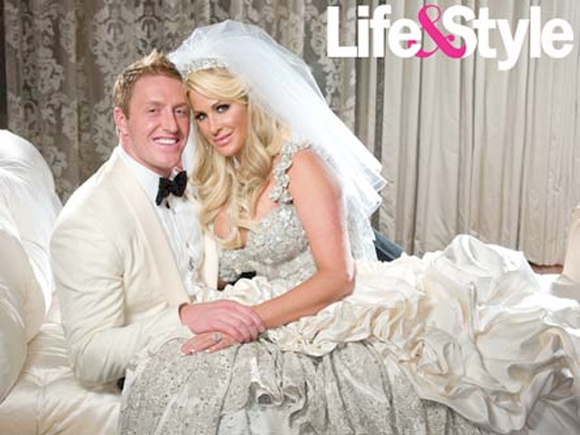 We were so excited to be a part of Kim Zolciak’s big day! So of course we were just thrilled to see the first picture of her wearing her Baracci wedding gown purchased on PreOwnedWeddingDresses.com! Her Baracci gown was simply stunning. Created with Swarovski crystals, pearl beads and platinum coated thread, we’re sure Kim felt as beautiful as she looked. And we can’t help think about how smart she was to purchase a preowned wedding dress. 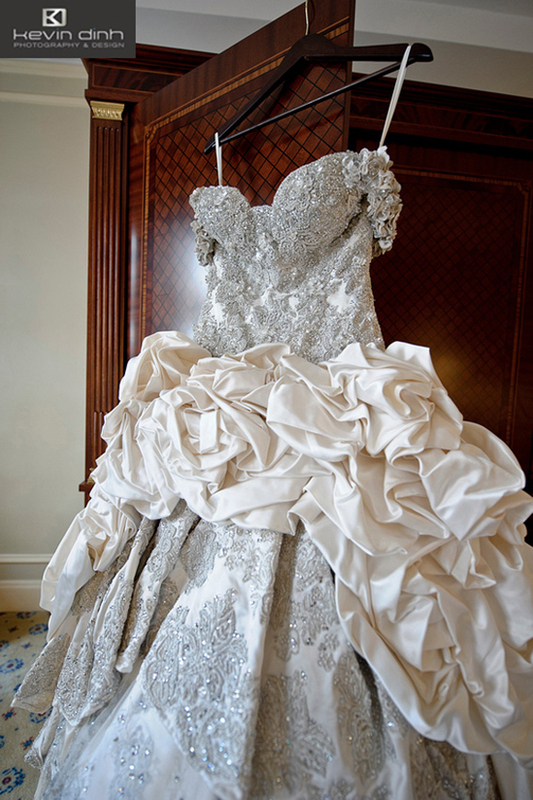 Why should only one bride get to enjoy a dress this beautiful? One Response to Kim Zolciak In Her Wedding Dress from PreOwnedWeddingDresses.com! Interested in celebrity wedding dresses. 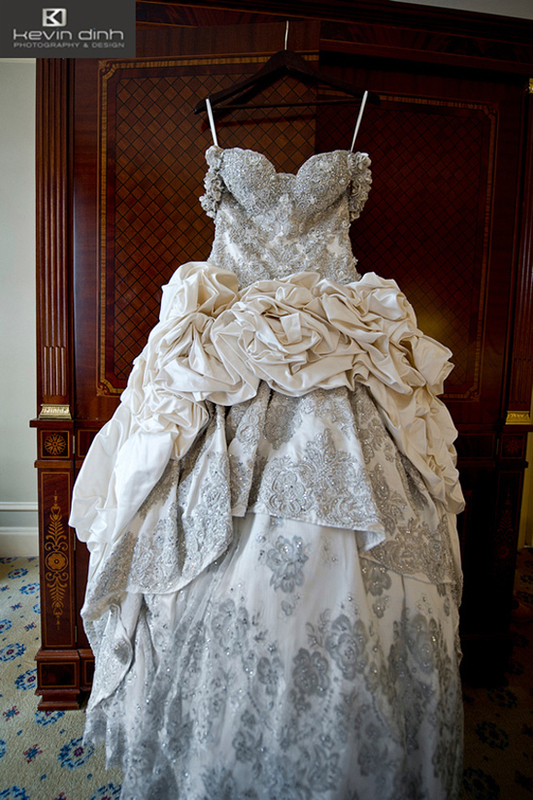 ← Kim Zolciak’s Wedding Dress!